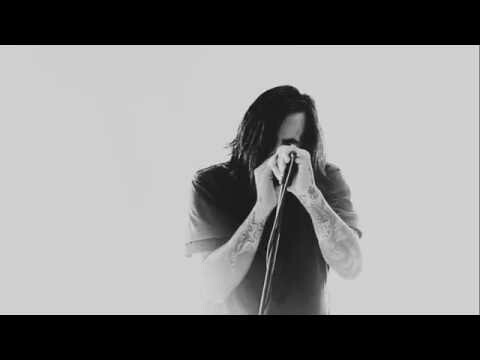 The touring non-stop following the September 2014 release of “Angst..” has landed Capsize at No. 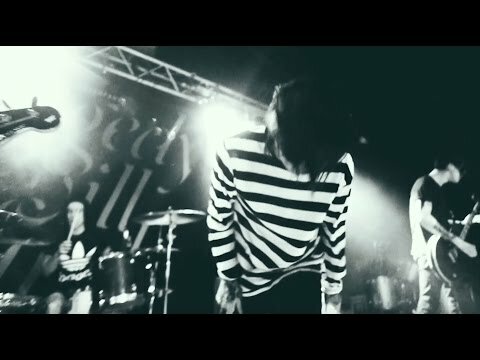 5 on Bandsintown’s list of artists with the most tour dates in 2015, and included US runs with Silverstein, Senses Fail, Being As An Ocean, Defeater, ’68, and Counterparts, as well as multiple tours throughout Europe/UK, as well as their first ever tours in Japan and Australia. 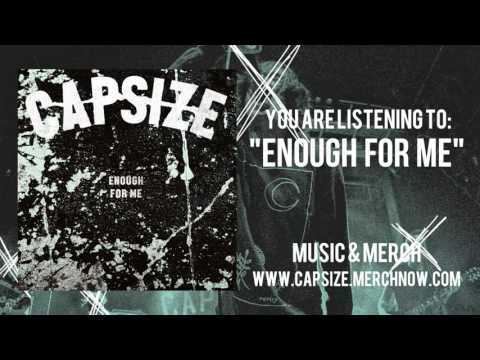 Capsize is comprised of Daniel Wand (vocals), Andrew Tamayo (drums), Ryan Knowles (guitar), and Nicolas Lopez (guitar). 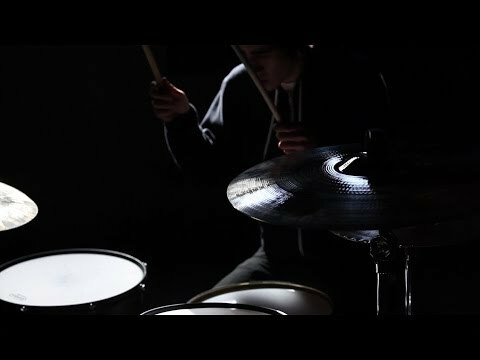 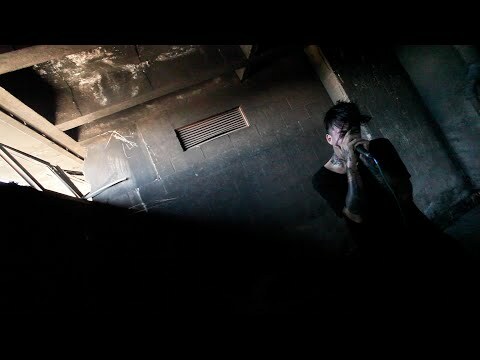 Capsize album The Angst In My Veins streaming on RevolverMag.com! 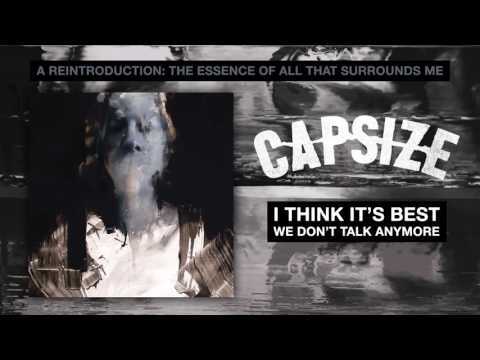 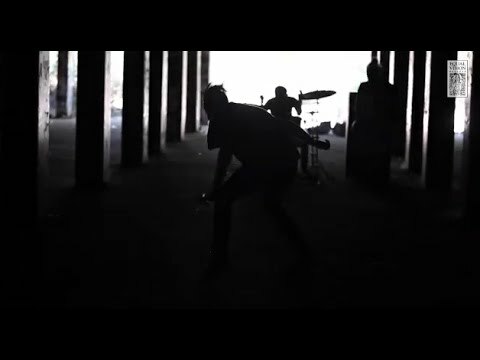 Capsize premieres new song on RockSound.tv! 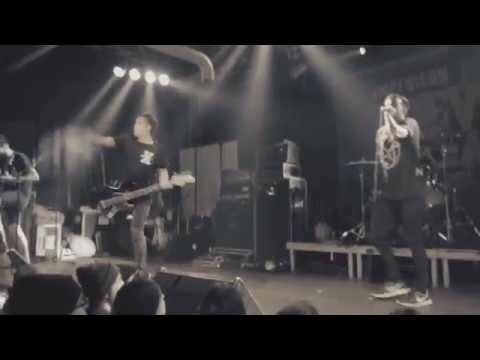 Capsize touring with Hundredth, Counterparts, and more this summer!